Exxon Mobil announced estimated first quarter 2017 earnings of $4 billion, or $0.95 per diluted share, compared with $1.8 billion a year earlier, resulting from improvements in commodity prices, cost management and refining operations, according to official statement. 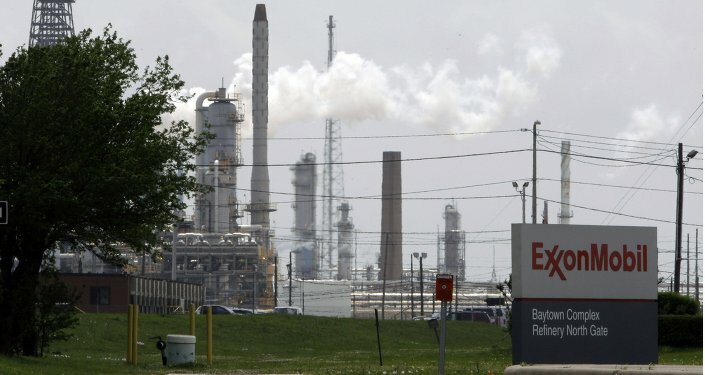 WASHINGTON (Sputnik) — Exxon Mobil’s quarterly report reveals it earned $4 billion during the first quarter of 2017, more than doubling its earnings from the previous year, the oil company said in a press release on Friday. 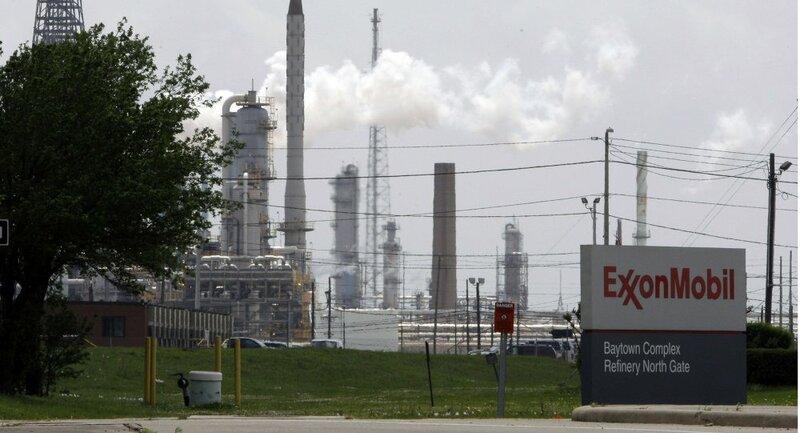 "Exxon Mobil Corporation today announced estimated first quarter 2017 earnings of $4 billion, or $0.95 per diluted share, compared with $1.8 billion a year earlier, resulting from improvements in commodity prices, cost management and refining operations," the release stated. The $4 billion in earnings marks a 122 percent increase over the first quarter of 2016. Upstream, or exploration and production, earnings improved to $2.3 billion due to higher liquid and gas realizations. Increased refinery throughput helped downstream — refining and processing — earnings reached $1.1 billion. Exxon CEO Darren Woods said the results reflected an increase in commodity prices and the company's focus on controlling costs. Exxon spent $4.17 million on capital and exploration compared to $5.13 million in 2016. The report came one week after US Treasury Secretary Steven Mnuchin said Exxon would not receive a sanctions waiver to pursue a joint venture with the Russian oil giant Rosneft. Woods said Exxon would continue to make strategic acquisitions and fund long-term growth projects.